On March 8, Nexus 5X owners were set to receive an update that was supposed to clean up much of the jank that resided in the device. By “fixing jank,” the update was actually listed as featuring fixes for “overall stability, connectivity, and performance.” This was in addition to being the monthly security update for March. During the review of the Nexus 5X, we found performance to be quite weak, with a lot of stuttering and lag taking place. For a Nexus device, this was not a fun experience. 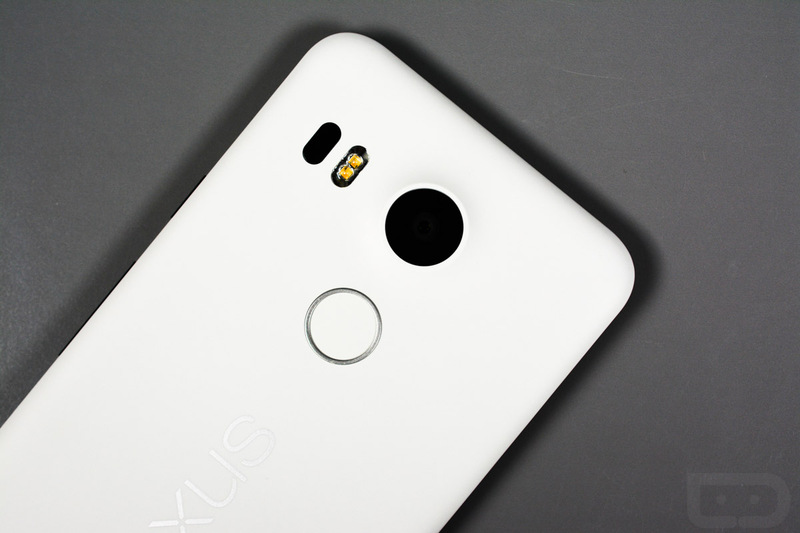 Now that a few days have passed, we have to ask Nexus 5X owners out there, has the jank been taken care of?